At DeShaw Pools, serving customers throughout the Lower Mainland, we offer a wide range of comprehensive services. 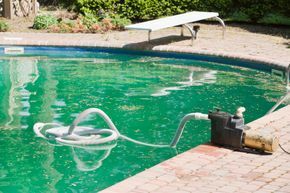 Whether you're looking at having a pool constructed from scratch, or you'd like to establish a regular schedule for maintenance for a pool you already have, we can help. 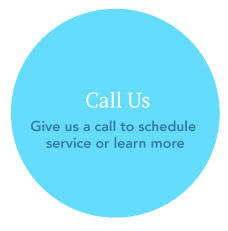 We invite you to spend some time learning about the services we offer as described within these pages, or you can contact us directly to learn more.